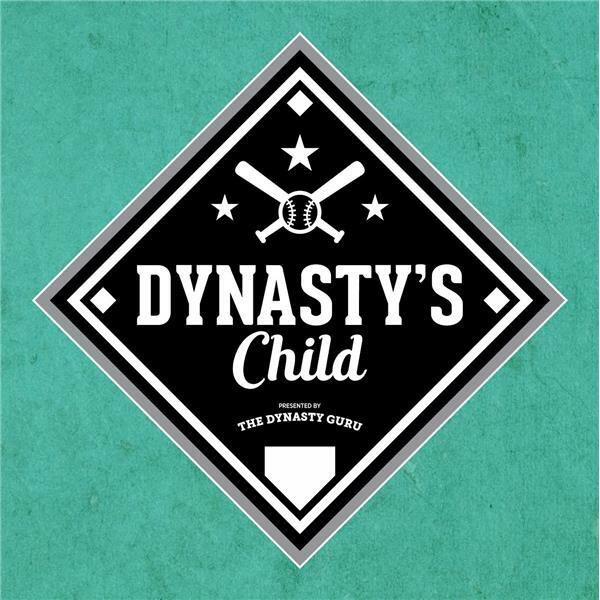 The Dynasty Guru Podcast Episode 28: Predictions and Ratings! This week, our Hot Take Artist, Patrick Magnus, was called away so we have Hipster Take Artist, Tyler Baber, filling in for him. The guys break down the usual stuff and also get into some fun predictions, a round of Overrated/Underrated/Properly Rated, and much more! Suggested Talking Points- FA signings- Arrieta and Cobb, injuries, service time is dumb, Tyler takes Patrick's Job, Pay minor leaguers for fun and profit, Ian makes a free agent pick up, Keaton's bathroom habits, Trial by combat, Tyler wants you to drop Ohtani!